In 2016, FADP organized 8 events across the state of Florida in collaboration with the International Day of Cities for Life. 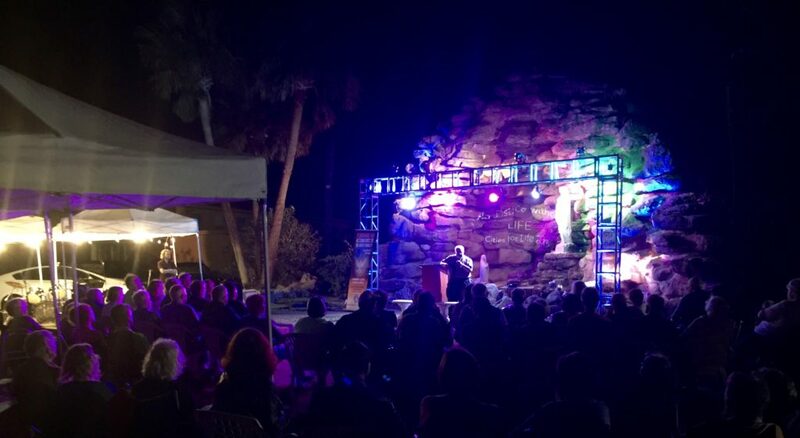 Read more about the 2016 events below. 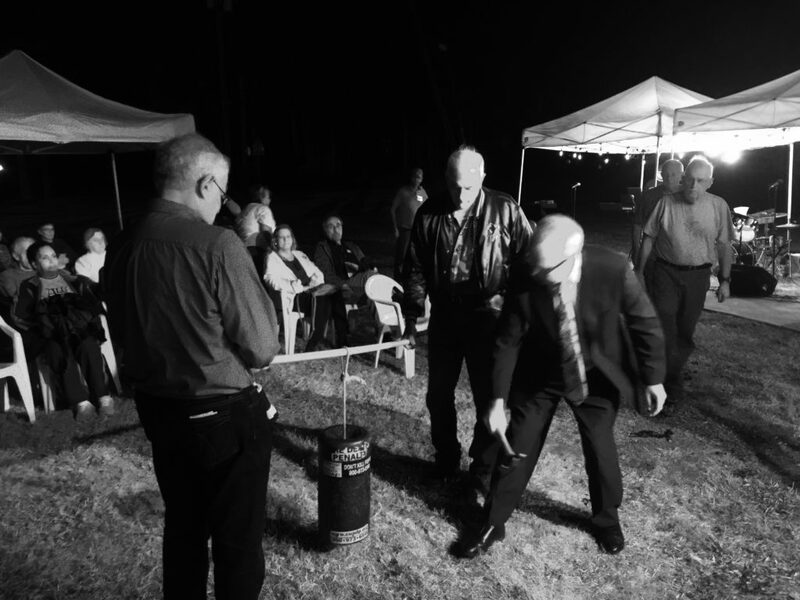 Click here to view photos from the 2016 events. 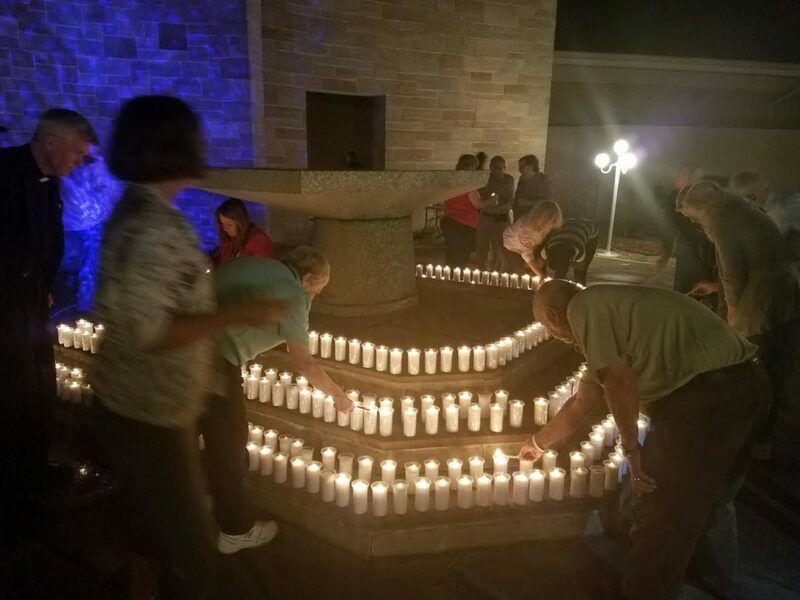 Faith leaders and young adults will light 386 candles representing a candle for each man and woman on death row in Florida. November 30 is the World Day of Cities for Life/Cities against the Death Penalty. On this date, cities across the world mobilize to renounce the death penalty and work for a more civil form of justice. Congregations are invited to light their worship space as a sign of solidarity on the evening of November 30. A representative of each Congregation will be presented with a candle to take back to their faith community. Come and pray for an end to the use of the death penalty on Wednesday, November 30, at 6:15 p.m. following the 5:30 p.m. Communion Service at St. Martha Church, 200 North Orange Avenue (corner of Fruitville Road), Sarasota. Join your prayers with others in over 2,000 cities around the world for the 14th Annual International “Cities for Life, Cities Against the Death Penalty” event. 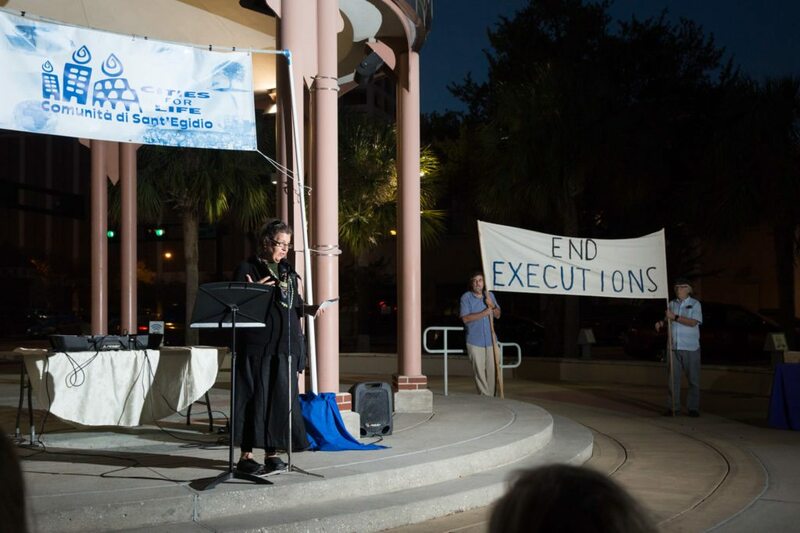 In this Year of Mercy in collaboration with the Word-wide Community of Sant’Egidio, “Cities for Life – Cities Against the Death Penalty,” the Pensacola-Tallahassee Diocese and Good Shepherd Catholic Church will conduct a prayer service to end capital punishment culminating with the illumination of Good Shepherd immediately following the service. 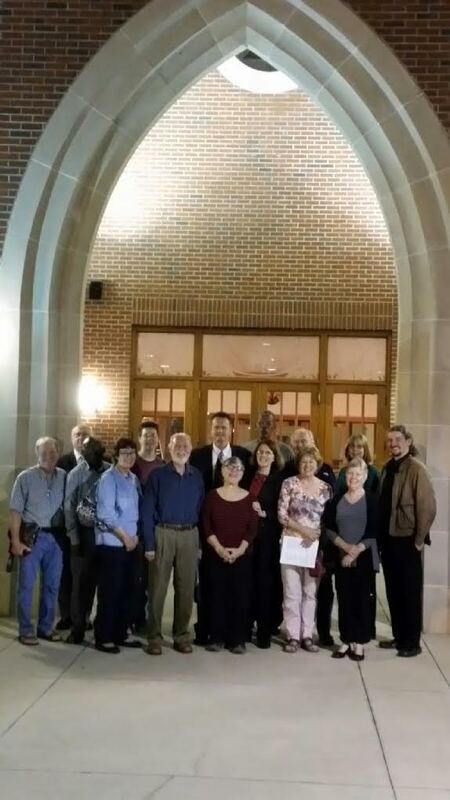 Below: Tallahassee action – “Cities for Life – Cities Against the Death Penalty” (L-R): Dave Mueller, Michael McQuone, Mukweso Mwenene, Jane Menges, Susan Gage, Mike Popp, Gary Printy, Betty Serow, Suzanne Printy, Alphonso Figgers, Steve Hammond, Marilyn Hammond, Susan Recinella, Brenda Popp and Father Tom Dillon. 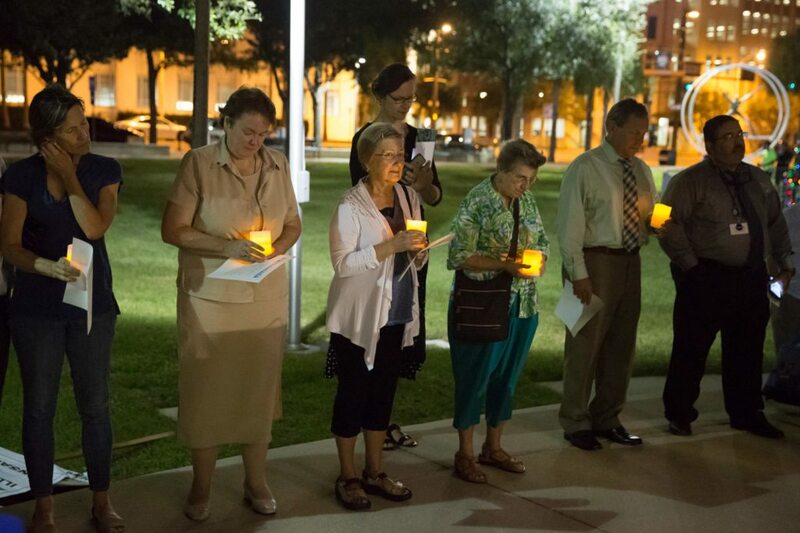 8 Florida cities joined 2,136 Worldwide Cities for Life – Cities Against the Death Penalty actions on November 30. The Very Rev. Charles Notabartolo will celebrate Mass at 5pm in the Cathedral of St. Ignatius Loyola to pray for the end of the death penalty. Mass will be followed by a presentation and a light dinner in the Cathedral Parish Hall. During the event, the sky over the cathedral will be illuminated by two powerful searchlights to draw attention to ending the death penalty. All are invited to attend.